Poás Volcano is Costa Rica's largest and most active volcano and is considered as one of the most breathtaking sites in the entire country. There was an eruptive activity last 2009 that resulted into small landslides. 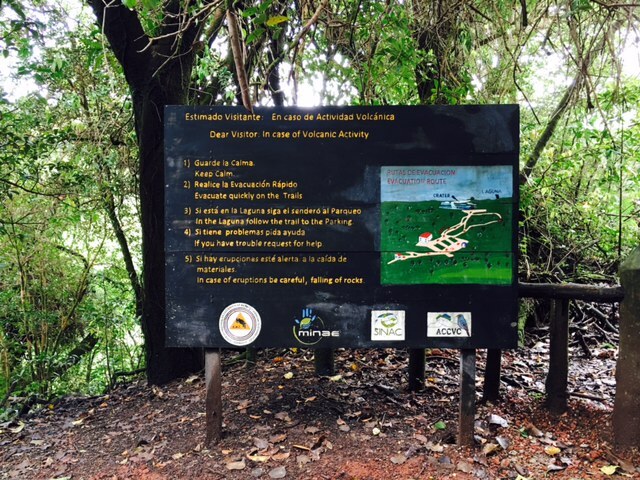 Before reaching the crater, you have to hike at least 15 minutes and it is an uphill walk. It was a bit tiring but it was fun because I was with other tourists. 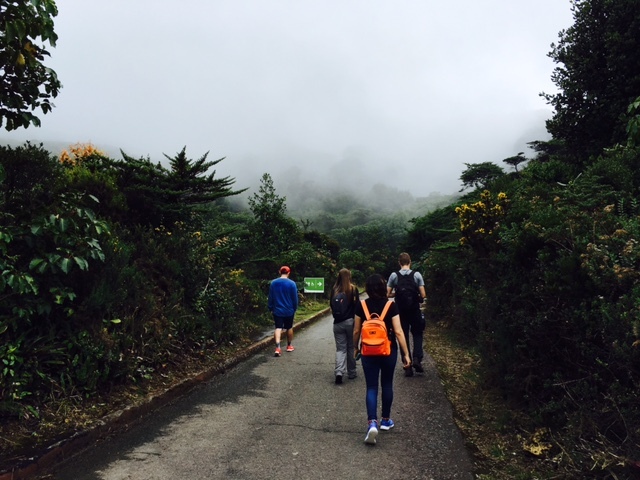 The road to the top is led by beautiful site of trees and fog. 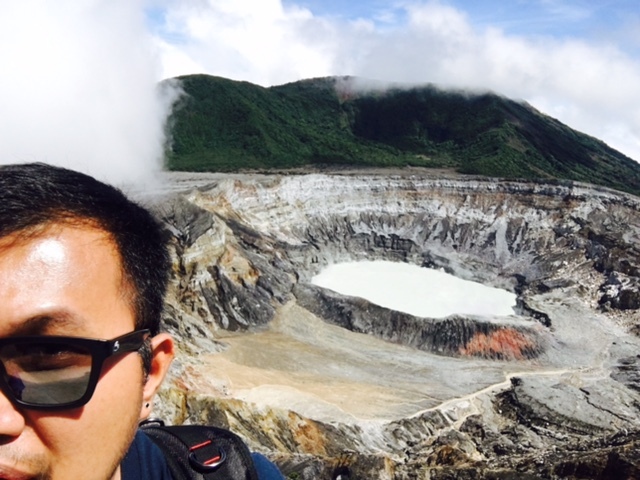 Upon reaching the crater, it was indeed an amazing site. The "water" in the crater is considered as one of the most acidic in the world. Our tour guide advised us not to spend more than 20 minutes there as the smoke coming from it is not that beneficial/safe. We then headed to 'Lake Botos'. 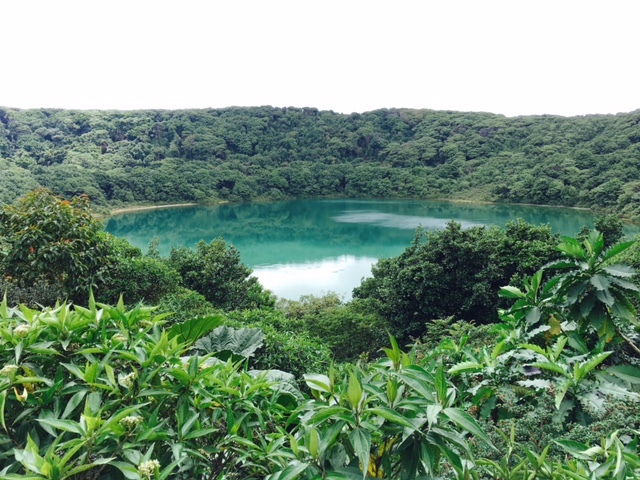 It is an inactive crater (last erupted in 7500 BC) within the Poás Volcano. Again, it was an uphill walk and more difficult to reach. 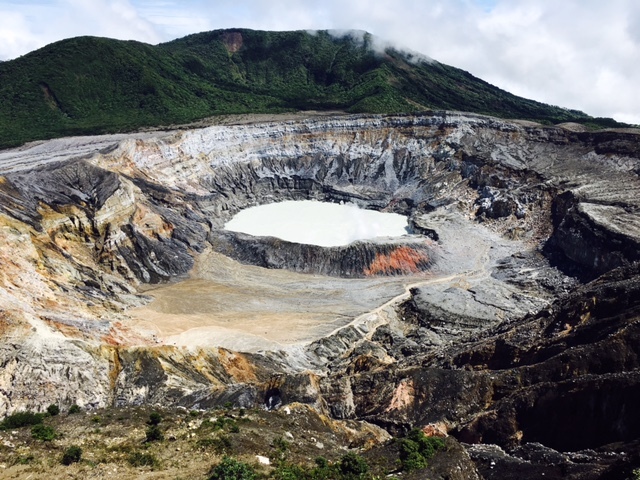 The difference with this crater is that it is surrounded by cloud forest. In my future posts about Central America, you will notice that this part of the american continent has many beautiful (and active) volcanoes.